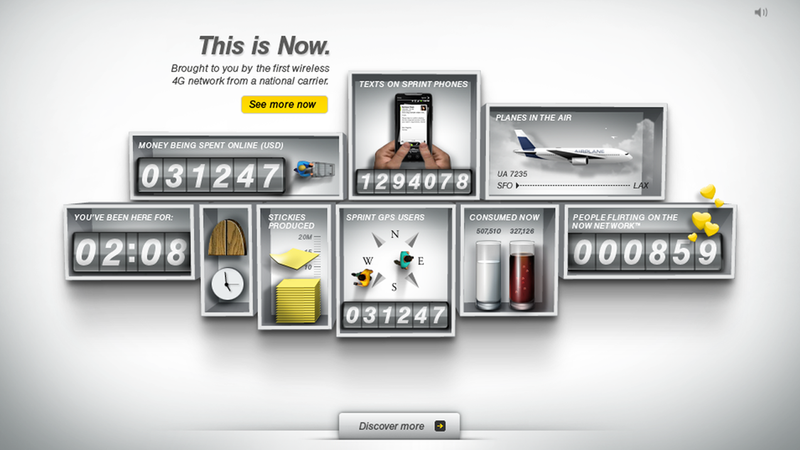 Popular among tradesmen and blue-collar professionals, Sprint’s Nextel Direct Connect technology allows you to connect with someone in less than one second. So we created a website that focused not only the Nextel Direct Connect technology, but also the people who use it: blue-collar workers. We discovered that these workers react to real-world stories when making purchases, we created engaging, animated webfilms that illustrate how real companies use Nextel to get work done instantly. 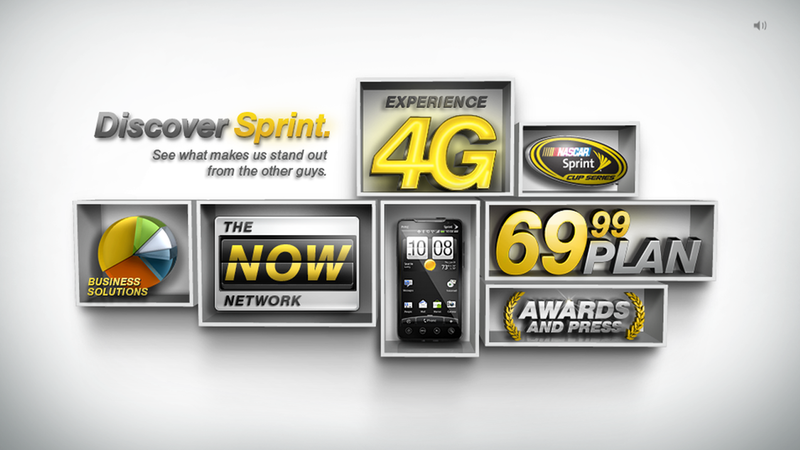 Since iPad is Wi-Fi enabled, users could gain access to Sprint's 4G network via a Sprint Overdrive 3G/4G Mobile Hotspot. So we came up with a simple solution–creating a customized, fabric case that would hold both the iPad and an Overdrive. 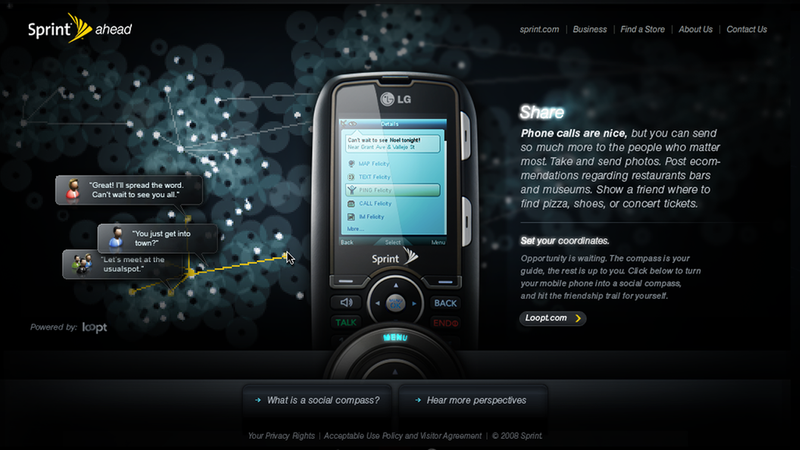 Essentially, we created a neoprene and nylon Trojan horse to get people to use Sprint's 4G network. Within three days of its release, the case had already garnered over five million unpaid media impressions, successfully hijacked the tech story of the year.